ORRVILLE, Ohio, Jan. 24, 2018 /PRNewswire/ -- The J.M. Smucker Company (NYSE: SJM) (the "Company" or "Smucker") today announced plans for the June 29, 2018, retirement of Steven Oakland, Vice Chair and President, U.S. Food and Beverage, and executive changes that will bring new leadership to the Company's U.S. Coffee, Consumer Foods, and Strategy and M&A function. A 35-year veteran of the Company, Mr. Oakland most recently led the U.S. Food and Beverage businesses, including U.S. Retail Coffee, U.S. Retail Consumer Foods, Natural Foods, U.S. Retail Sales, and Marketing Services. Previously, he had served as President, Coffee and Away From Home; President, International, Foodservice, and Natural Foods; President, U.S. Retail - Smucker's®, Jif®, and Hungry Jack®; Vice President and General Manager, Consumer Oils and Baking; Vice President and General Manager, Foodservice; and General Manager of J.M. Smucker Canada. 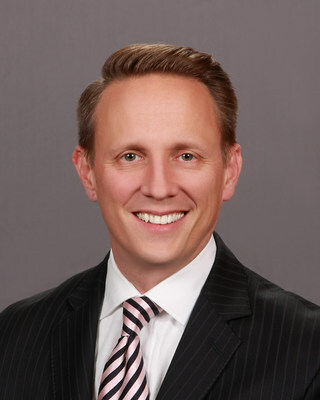 "Steve Oakland has been a highly respected leader and a role model to many in our Company, and his contributions to Smucker's long-term success are many and deeply valued," said Mark Smucker, President and Chief Executive Officer. "After a long and distinguished career, Steve has decided to retire. And while he will be greatly missed, we're grateful that he will work with us over the next few months as we transition other leaders in the Company into new roles that strategically support our business." The promotions and re-organization of the Company's Executive Leadership Team announced today will strengthen the Company's focus on strategic business areas and balance roles and responsibilities across the organization. Joseph Stanziano will assume the role of Senior Vice President and General Manager, Coffee, effective February 1, 2018. 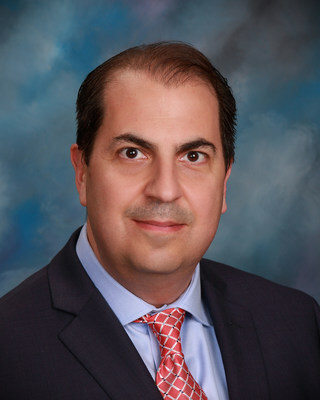 Mr. Stanziano is currently a corporate officer, a member of the Company's Executive Leadership Team and the Senior Vice President and General Manager, Consumer Foods. He has been with the Company for 21 years. Tina Floyd has been elected a corporate officer and will assume the role of Senior Vice President and General Manager, Consumer Foods, effective February 1, 2018. In this role, Ms. Floyd will be responsible for the Consumer and Natural Foods Strategic Business Areas. She will also join the Company's Executive Leadership Team. Ms. Floyd is currently Vice President and General Manager, Away From Home, and has been with the Company for 23 years. Amy Held has been elected a corporate officer and will assume the role of Senior Vice President, Strategy and M&A, effective May 1, 2018. She will also join the Company's Executive Leadership Team. 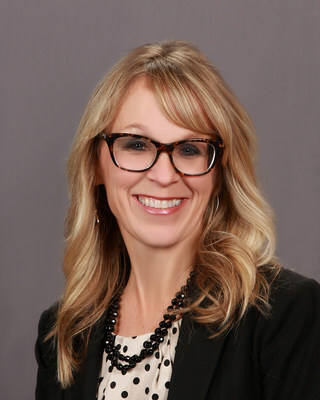 Ms. Held is currently Vice President, Corporate Strategy and Business Development, and has been with the Company for five years. 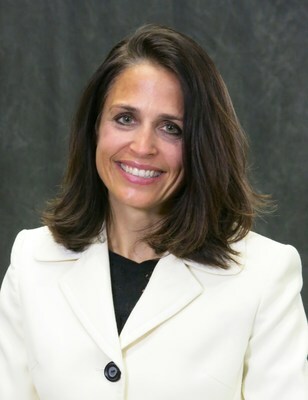 Prior to joining Smucker, Ms. Held was a Managing Principal at Towers Watson (now Willis Towers Watson) and a Certified Public Accountant with Coopers Lybrand (now Pricewaterhouse Coopers) and Grant Thornton. "We are very pleased to recognize the contributions of Joe, Tina, and Amy to our Company through these well-deserved appointments," said Mark Smucker. "They are outstanding leaders who embody our unique culture, and we are excited to have them play even more substantial roles as we continue to grow The J.M. Smucker Company." Effective May 1, 2018, Mr. Stanziano, Ms. Floyd, and Ms. Held will report directly to Mark Smucker. Until then, Mr. Stanziano and Ms. Floyd will report to Mr. Oakland, and Ms. Held will report to Mark Belgya, Vice Chair and Chief Financial Officer.